- Include this tripod for a total bundle price of £109.56 ! 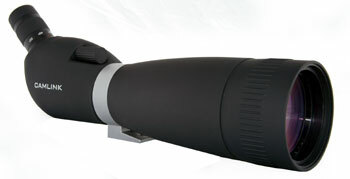 High Image Definition fully multi coated oversized 80mm objective lens and a zoom eyepiece taking the magnification from 20 to 60x. The CSP80 is rubber armoured, rainproof and fog proof thanks to its fully Nitrogen purged optical system. 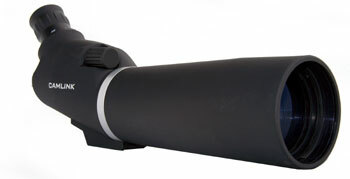 It also benefits from a useful rotating collar that allows for the spotting scope to be set in different position according to how it is to be used .Supplied complete with a carry case. - Include this tripod for a total bundle price of £129.38 !